Who doesn't love a good food truck. They aren't all just greasy fast food either. 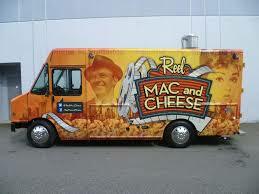 Food trucks are becoming a great option in urban centres for people needing something on the go that can be healthy. Now I am not saying all food trucks or even the majority offer healthy choices, many are so good they aren't all that fast either as you have to line up depending on their popularity. But the variety of food trucks that we have come across is pretty neat. From an organic cotton candy truck to Vij's Railway Express and just about anything in between. 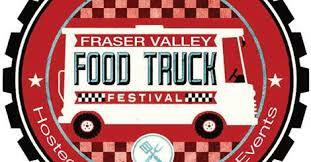 Which brings me to the reason for today's blog....this Saturday May 2nd the Cloverdale Fairgrounds is hosting the Fraser Valley Food Truck Festival from 11am until 5pm. They have 20 food trucks, a beer garden, local artisans, music and fun for the whole family. The cost is $2 to get in and children under 13 years old get in FREE. Let us know which one was your favourite.